﻿ Welcome to Vida Y Salud-Health Systems, Inc.
Our Mission: To provide accessible, affordable, quality comprehensive services to meet the needs of Zavala County and contigous rural areas. Now offering our patients a convenient 24-hour access to personal health information from anywhere with an Internet connection. Using a secure username and password, patients can view health information such as: recent doctor visits, medical summaries, medications, immunizations, allergies, and lab results. Click here for access to your patient portal profile or contact us for more information on registering for this service. If you need to speak to a provider after hours, you may call 830-374-2301 to speak to the provider on-call. 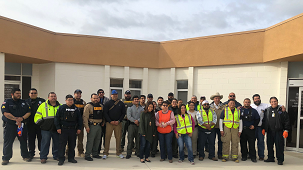 On behalf of VSHSI, we would like to thank the city and county officials and volunteers for their time spent in conducting our Mock Active Shooter Drill. It was a huge success and learning experience for all! These direct numbers will route callers directly to our key service departments by bypassing the PBX Operator and the system Auto-Attendant to get them to where they want to connect to faster and it will also result in patients getting more “live person” call answering. For a printable version click here. Save time when you arrive for your first medical visit. 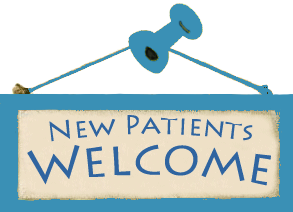 Fill out the Patient Registration form before you come to the clinic. I am an uninsured patient who was turned away by my previous doctor because of my lack of coverage. I was referred to Community Health Care and it has turned out to be the best thing that could happen to me. I am a diabetic and only able to do odd jobs from time to time for income. The staff and doctors have provided me with the care I need to control my diabetes and the Pharmacy Assistance program has allowed me to get the medications I need to continue to control my disease. I am convinced I would not be alive today if it hadn’t been for the care I received through Community Health Care. I will be forever grateful for the dedication to patients I experience from this organization. We accept Medicaid, Medicare, Private Insurance, CHIPS, & Worker's Comp. Services are rendered to all regardless of the ability to pay using a sliding fee scale. Since 1990, Vida Y Salud has earned accreditation through The Joint Commission representing the The Gold Seal of Approval. For more information visit The Joint Commission (TJC). 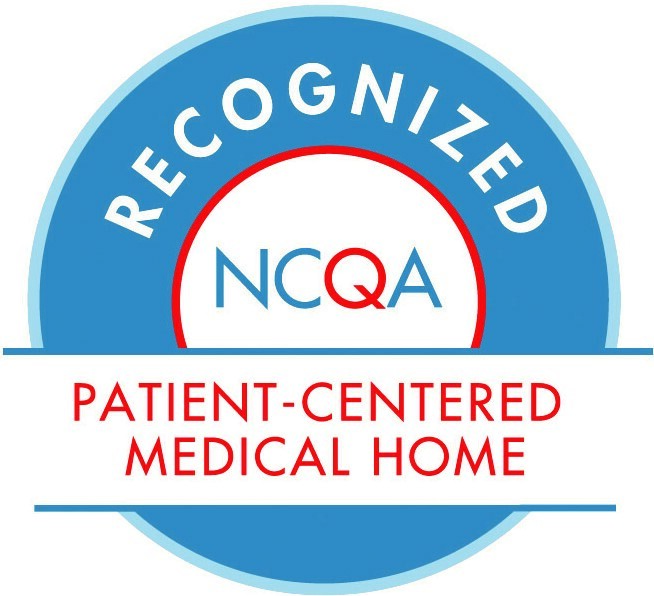 The patient-centered medical home is a way of organizing primary care that emphasizes care coordination and communication to transform primary care into "what patients want it to be." 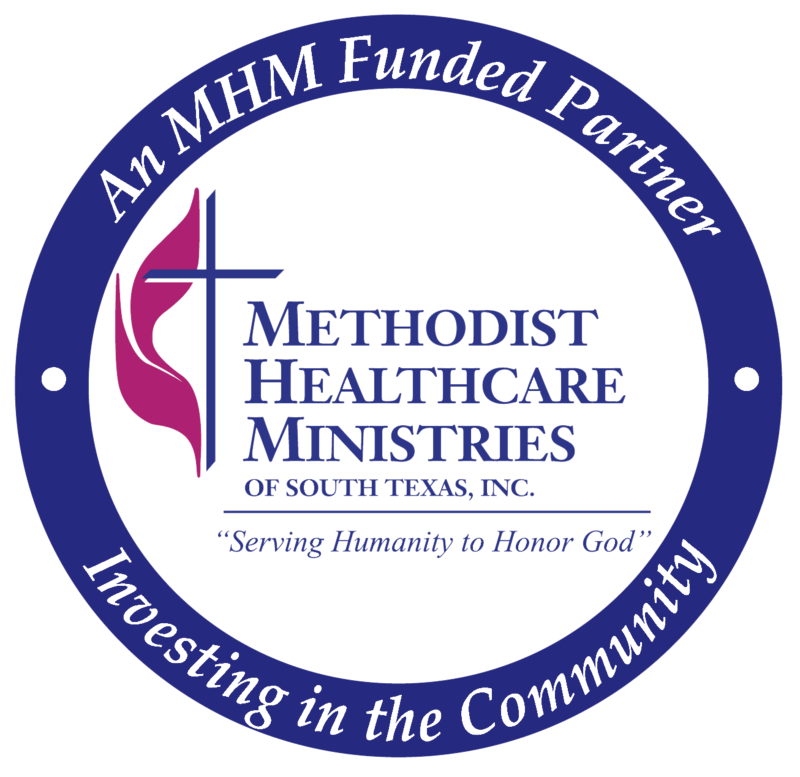 Methodist Healthcare Ministries of South Texas, Inc. is a private, faith-based, not-for-profit organization dedicated to providing medical, dental and health-related human services to low-income families and the uninsured in South Texas. These services include primary care medical and dental clinics, support services like counseling, case management and social services, family wellness and parenting programs and church-based community nursing programs.